Dumore interchangable spindles for Series 25 tool post grinders handle a wide range of tool room and production grinding applications. 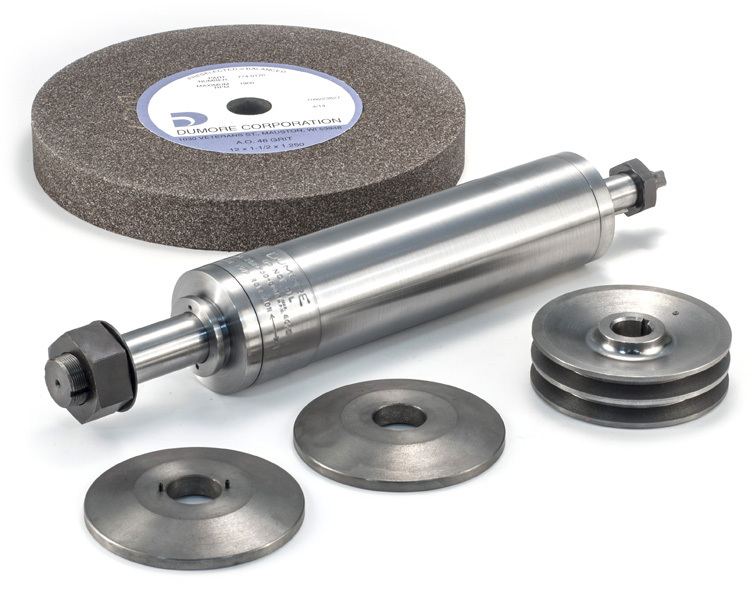 Use of these spindles on Series 25 tool post grinders, except External Spindle, 12" (889-0011), also requires the Series 25 Spindle Adaptor Kit (858-0035), not included with the spindles. See details below.